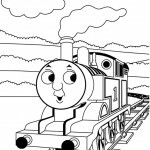 Welcome to our Thomas and Friends coloring pages! 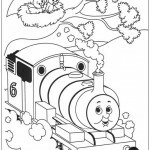 Thomas and Friends is a British children’s television series, first broadcast on the ITV network in September 1984. 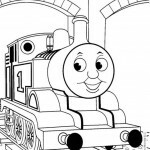 Until season 7, which premiered in 2003, it was named Thomas the Tank Engine and Friends. 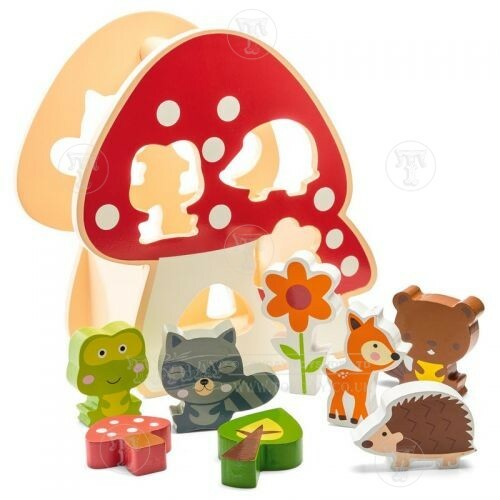 This series was shot on 35mm film. The first 12 seasons were filmed at Shepperton Studios. 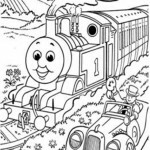 Thomas and friends is based on The Railway Series of books by the Reverend W.V. 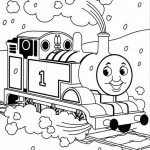 Awdry. 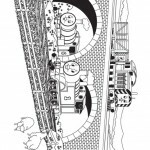 These books deal with the adventures of a group of anthropomorphised trains and road vehicles who live on the fictional Island of Sodor. 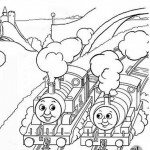 The books were based on stories Awdry told to entertain his son Christopher during his recovery from measles. 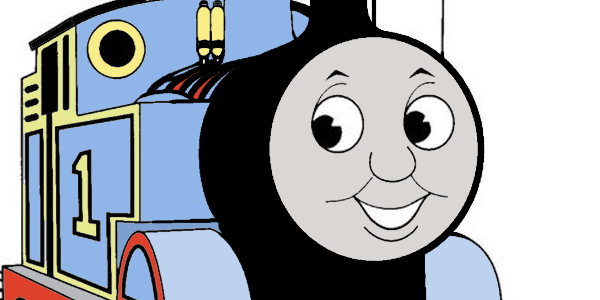 Many of the stories are based on events from Awdry’s personal experience.